America is moving into a longer term higher interest rate environment. You may have noticed a lot of advertisements for hybrid loans like the 3/1 and 5/1 ARM mortgage. In 2018, we have seen mortgage rates move above 4% and stay there, with rates now in the 4.6% range for a fixed rate, 30-year note. As home loan rates have been moving higher and could hit 5% in 2019 for a fixed rate mortgage, adjustable rate mortgages (ARM) for three and five years are becoming popular with millennials and first-time home buyers. If you are thinking about buying your first home and/or are a millennial buyer, below is more information about ARM loans you should know. 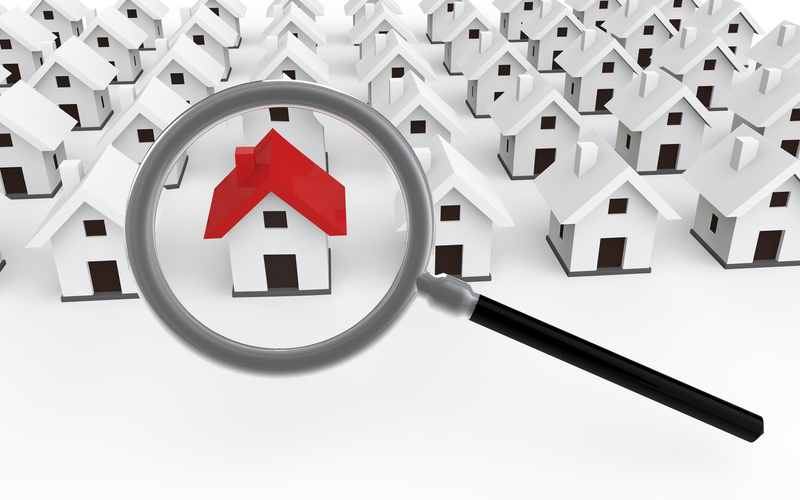 Find out why so many new house buyers are attracted to the 3/1 and 5/1 ARM program. An adjustable rate loan is a mortgage that has an introductory period where the rate is fixed, followed by a period with adjustments. For example, the most popular ARM loans are the 3/1 and 5/1. This means that the loan is fixed at a low rate for three or five years, and then will reset according to a benchmark, such as the LIBOR rate. The introductory rate is lower than what you could get for the typical fixed rate 30-year mortgage. After that, the rate adjusts each year according to the benchmark interest rate index. On the other hand, a fixed rate mortgage will stay the same for the life of the loan unless you refinance. 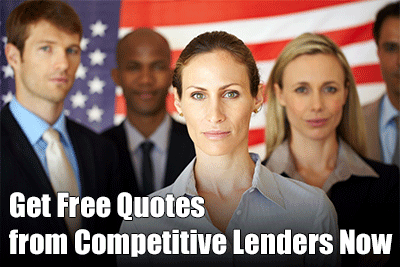 Because it is more stable, many people think that a fixed rate loan is always the best choice. But ARMs can be a good fit for some homeowners. Experts say that a 3/1 or 5/1 ARM can be a good choice for the customer who thinks they will move in the next few years or know they will pay off the loan soon. Perhaps they will be retiring or expect to get an inheritance. Some first-time home buyers and millennials with lower incomes may also prefer an ARM. It allows them to get into the home with a lower payment for the first few years. Theoretically, they will be making more money in a few years and will be able to afford the higher payment, or refinance to a fixed rate. Whatever type of ARM loan you get, it is important to remember that a change to the interest rate can change the mortgage payment. The most common type of ARM is the hybrid ARM. As noted above, this ARM has a fixed rate period most often of three or five years, followed by a phase where the rate can go up or down depending upon the index rate used by the lender. How often that rate can adjust and how much will be detailed in your mortgage contract. A 3/1 ARM has a low, fixed rate for three years and will adjust each year after that for 27 years. The 5/1 ARM has a low fixed rate for five years and adjusts annually for 25 years. Another type of ARM is the interest only option. This loan gives you a certain number of years from three to 10 where you only pay interest on the loan. Your loan payments will stay very low during this period. But this type of loan should be used with caution because paying it does not lower your principal. When the introductory period ends, you will need to pay principal and interest, so your payment could increase a lot. These are complex loans and are generally only for the wealthy and financially sophisticated. Many financial experts say that interest only loans were one of the major reasons for the last economic downturn. Borrowers should think carefully before getting this type of loan. San Diego based mortgage lender, Global Equity Finance has embraced the volatility of the market by helping home buyers and existing homeowners seize these reduced interest rate opportunities with the hybrid ARMs. This popular lending company says that in many cases, the 3/1, 5/ 1 and 10/1 ARM have increased purchase power for many buyers that are not excited about the higher monthly payment of the 30-year loan. The major reason that many first-time home buyers and millennials choose this type of loan is that they can enjoy low payments in the fixed rate phase. You can save a lot of money in the first three or five years. You know exactly what your payment is going to be for that period and it will be well below what you would have for a fixed rate loan. Also, the ARM is flexible. It can be a great idea if you think your life is going to change in the next several years, such as if you plan to sell your home. Next, the ARM has rate and payment caps, depending upon the type of loan. You should check with your lender to find out exactly how much the rate can rise and how quickly. Last, it is possible your payments could drop after the introductory period if rates fall. One of the biggest risks of this loan is the payments can increase after the first three or five years. Some borrowers could struggle with making higher payments. Second, first-time home buyers with low credit scores may not be eligible for all hybrid loans like the 3/1 and 5/1 ARM mortgage. Third, sometimes life does not go as you think. If you do not get that raise or your wife loses her job, you may have trouble making the higher payments. Fourth, ARMs are complex, and it is easy to get in over your head if you do not really understand how much the rate can rise. Overall, the 3/1 and 5/1 ARM can be a wise choice for some borrowers, including first time home buyers and millennials who want to save money in the short term.